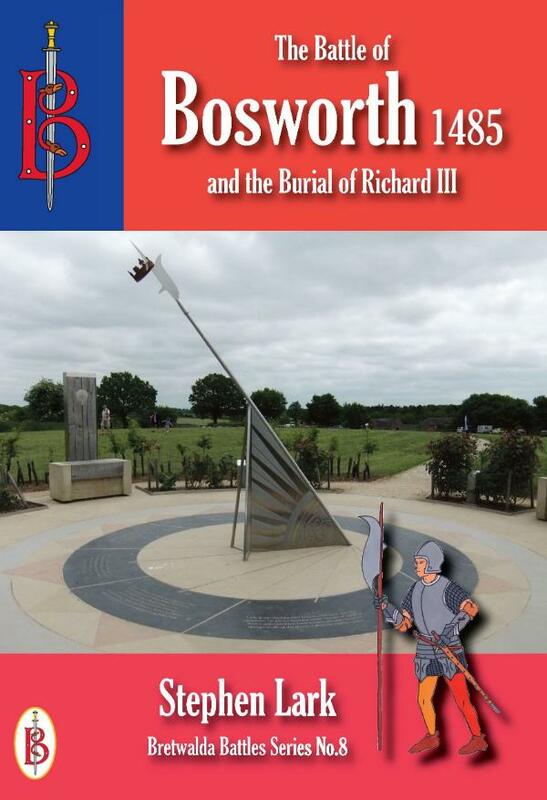 A book dedicated to the Battle of Bosworth, the key turning point in the closing stages of the Wars of the Roses, together with the burial and rediscovery of the body of King Richard III. The Wars of the Roses had torn England apart for 25 years when they came to a bloody and decisive ending at Bosworth in Leicestershire in 1485. Kings, dukes, earls and thousands of men had been slaughtered on the battlefield, executed after brief trials or butchered out of hand. Some of the greatest families in the land had been wiped out. It all came to a mighty climax in August 1485 in the countryside of Leicestershire. Now five centuries later, interest in the battle has been revived by the surprise discovery of the body of King Richard III in a Leicester car park. This book brings an exciting new look to the Wars of the Roses. The course of the war is given, but the emphasis is on the battle and the men who fought there. The course of the battle is followed with the aid of maps, relating to the ground today. The aftermath of the battle, its effects and importance to the progress of the war are then described.